and repairs. Our experienced mechanics will take good care of your car as if it were our own. This ensures that you can gain peace of mind when you drop it off to us. capable of! Regardless of the make and model that you have, we have the experienced mechanics and body shop technicians to make a difference. service Our prices are very competitive. You get great value for your money and you never spend more than what is necessary to get your car looking and running the way that you want it to be. Welcome to Best Price Garage where you can get your car looking and running better than ever before. We have experienced professionals that will work closely with your car’s engine, body, and more to improve the performance and aesthetics. 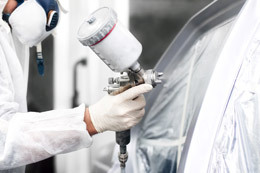 From car body repairs to mechanical repairs to window tinting, we do it all. You should never drive your car into a garage unless you know that the people working on it have the experience to make improvements. We have over 40 years of combined experience working with cars of all makes and models. We also have state of the art equipment throughout the body shop to be able to address issues of all sorts. Scratches, dents, accident damage, mechanical malfunctions, and more can be addressed promptly when you bring it to us at Best Price Garage. Call us today to schedule an appointment and let us provide you with free repair estimate. repairs and maintenance work needed so that your car runs smoothly and efficiently. Our fantastic team and premium equipment are always here to help. Performance and safety is everything. When there are mechanical issues with your engine, exhaust, or any other system, you need to have them looked at promptly. 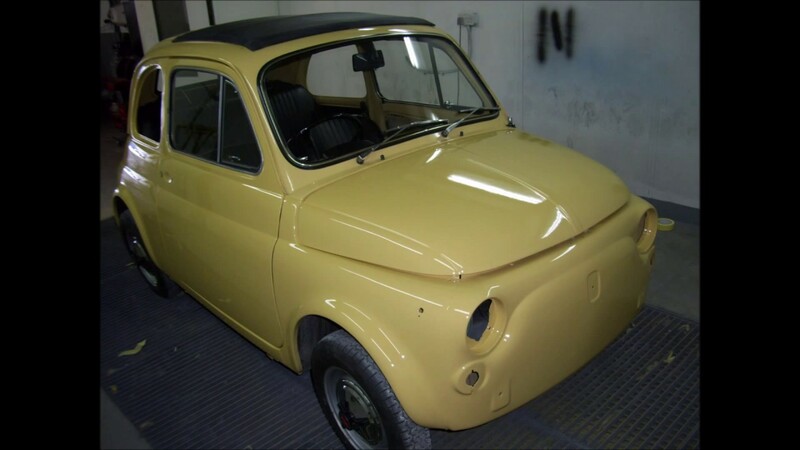 We provide the car body repairs needed to get your car looking the way that it should be. Whether it's been involved in an accident or you wish to make some modifications, we have the professional mechanics to get the job done. At Best Price Garage, we provide you with the mechanical and electrical repairs needed so that your car runs more efficiently. 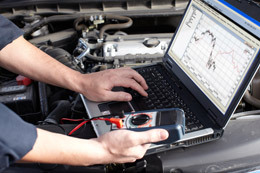 We have premium equipment that allows us to run diagnostics. It can be hot driving down the road when there is no tint on the windows of your car. Maybe the tint has long ago peeled off or what was on the car when you bought it was insufficient. We offer a variety of window tints to make all the difference in the world. One of the most common services that a body shop provides is repairing dents and scratches on your vehicle. Car scratch repair is easy, fast, and can usually be done relatively quickly. 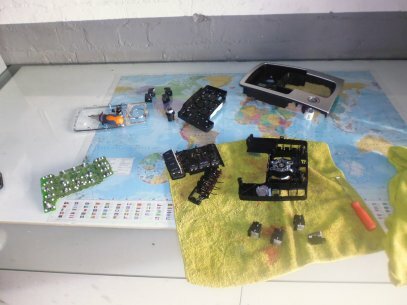 Likewise, car dent repair services can often be done immediately as many dents can just be popped back out by a professional with the right equipment and expertise. These services will help keep your vehicle looking new and prevent the body from deteriorating. While a scuffed vehicle may not affect drivability, it will make your car look unappealing and can greatly affect the resale value. Many people believe that the only way to fix this problem is to have the area that has been scuffed replaced. Fortunately, car service specialists can actually repair it, saving you money and bringing the resale value of your vehicle back to where it should be. There is likely no other part of your vehicle that gets more wear and tear than your bumper. Over time, that constant wear and tear can cause dents, scuffs, and rust. 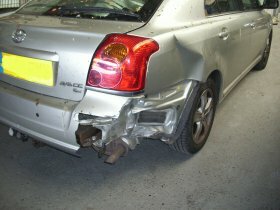 Bumper repair is a far more cost-effective option than replacing it outright. This is an easy fix for the body shop, helping to keep your bumper looking new and prevent it from weakening. Body shop specialists can make all sorts of voluntary cosmetic modifications to your vehicle. Car window tinting is one of the simplest and least expensive of such modifications while still providing a dramatic effect. In little more than a morning or afternoon, this car service can completely change the way your vehicle looks on the road while offering you more privacy. Getting the right body kit and having it fitted properly to your vehicle can be as challenging as any major car repair. This is yet another service that car body repair technicians can take care of for you. This way, you can be sure that your kit has been installed correctly and looks perfect. 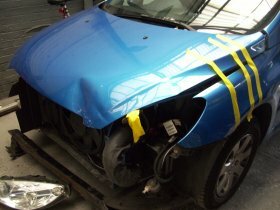 In some cases, your vehicle may not need any body work, but is still looking a little lacklustre. The body shop has a simple answer to this problem by using a 3-stage body polish service for your car. This simple and inexpensive service can take a dull dusty looking vehicle and bring back that missing lustre. 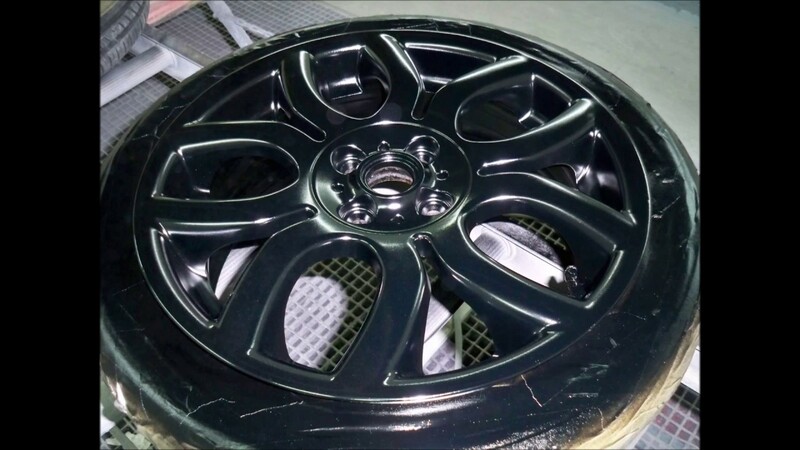 A great alternative to replacing old dingy looking alloy wheels is to have them refurbished. Using special tools, wheels that are dingy, scuffed, and sometimes even cracked can be repaired and restored to look like new. Another money saving service that will breathe new life into your tires. Sometimes accidents happen. Sometimes you just want to make your vehicle look nicer because it’s something you take pride in. Either way, working with a body shop you trust is the only way to ensure that your hard-earned money is being put to good use. It seems that far too few car owners give their bumpers enough credit. They are there to take the brunt of any damage your car might suffer and tend to see a lot more punishment than your lovely car bodywork. Here’s a quick look at the five most common types of car bumper damage you might notice over time. In the second part of this 2-part series, we want to share with you a further look at the different types of body damage your car might have experienced. We have published the first part last month. We will offer a brief look at what the remaining 5 types of car body damage are exactly and how you might go about fixing them. Let’s get started. In the first of a two-part series, we are looking at the different types of body damage your car might experience. 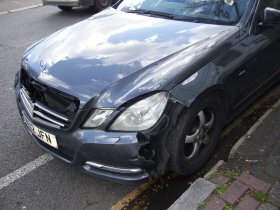 To an untrained observer, different types of car body damage might look the same, but in fact, they can differ greatly. 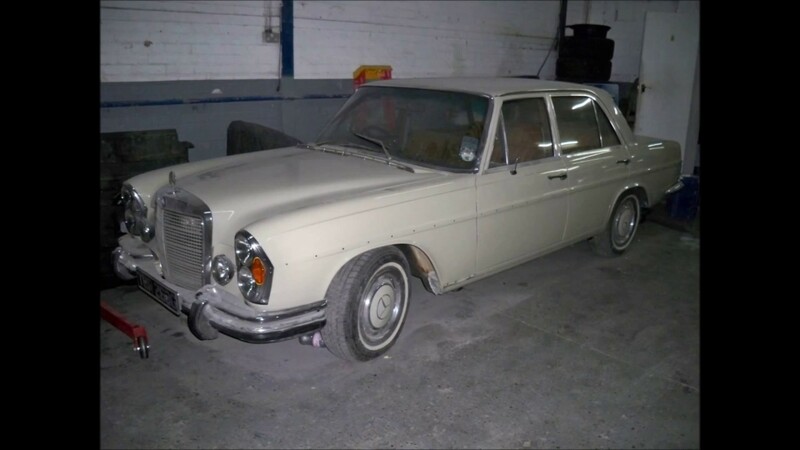 How they differ is important, as this will affect how you go about getting it properly fixed. So to start, here's a look at five of the most common types of damage. Car owners often forget about the importance of polishing, when ideally, they should be purchasing a three-stage polish for their vehicle twice a year. While car enthusiasts can talk for hours on end about the benefits of a quality wax, the three-stage process of car polishing is too frequently overshadowed. In reality, it's actually one of the most advantageous ways of maintaining a car's immaculate appearance. Below are just five of the many reasons you should get a three stage car body polish for your vehicle this year. Very professional. AMAZING JOB! Took care of me the same day I called.I would recommend him to anyone.very quick,it took only 2 hrs.